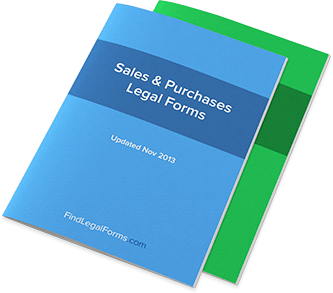 India Sales and Purchase Agreements and Forms. For Immediate Use. Sale Of Goods Agreement - Standard (India) Sale Of Goods Agreement for use in India.